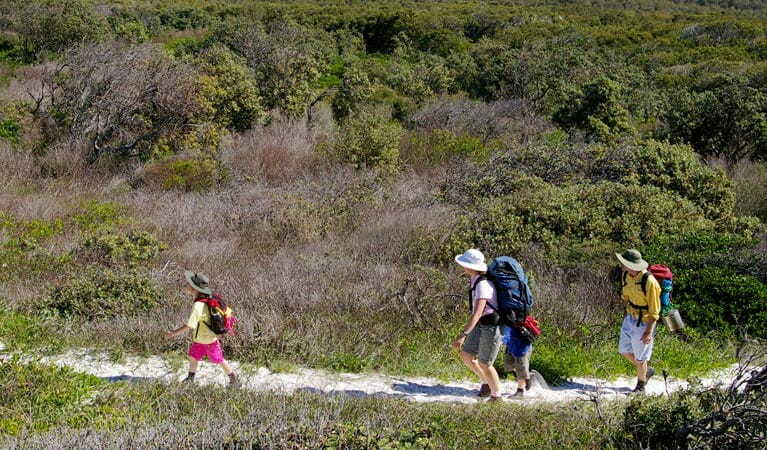 Hike the multi-day Yuraygir coastal walk on the Clarence Coast. 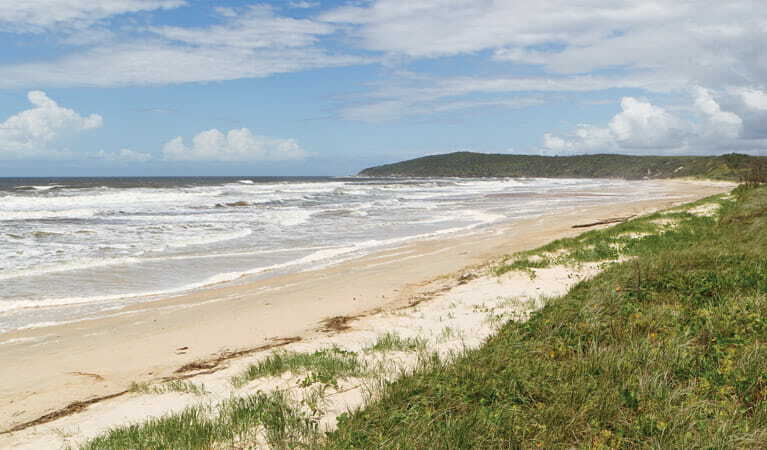 You’ll find loads of places for whale watching, snorkelling and swimming, with overnight stops at beach campgrounds. 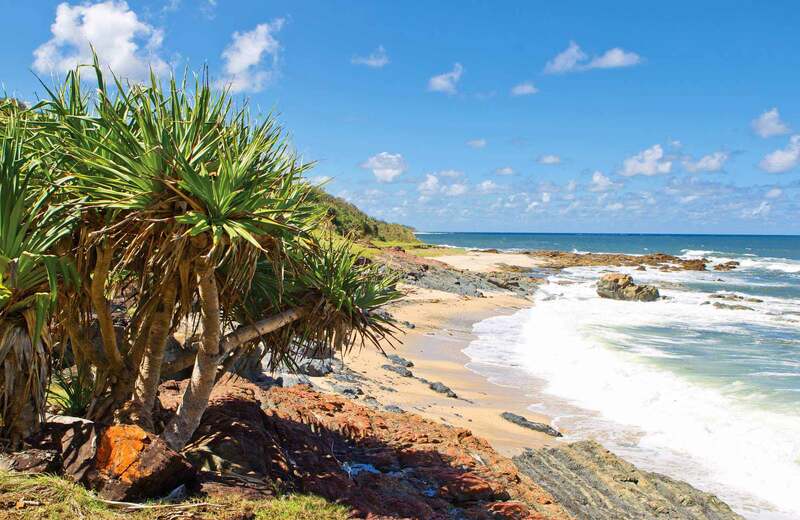 Follow the ancient wandering trails of Australia’s coastal emus on the multi-day Yuraygir coastal walk. 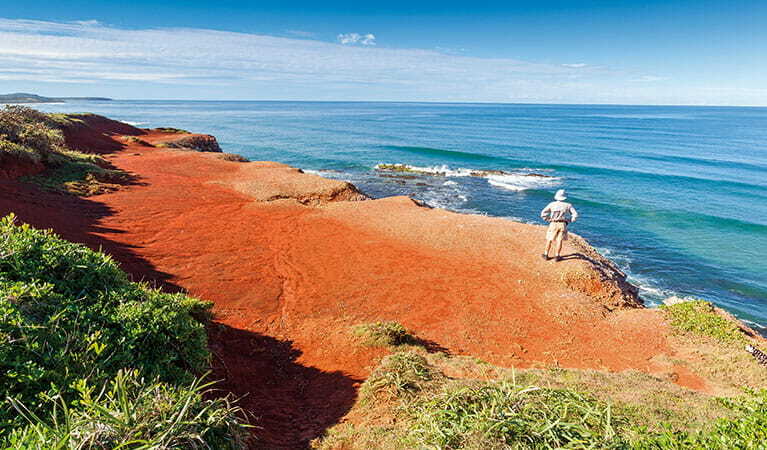 This colossal signposted track traverses the coastline from Angourie to Red Rock. The scenery and views along the way are diverse and astounding. 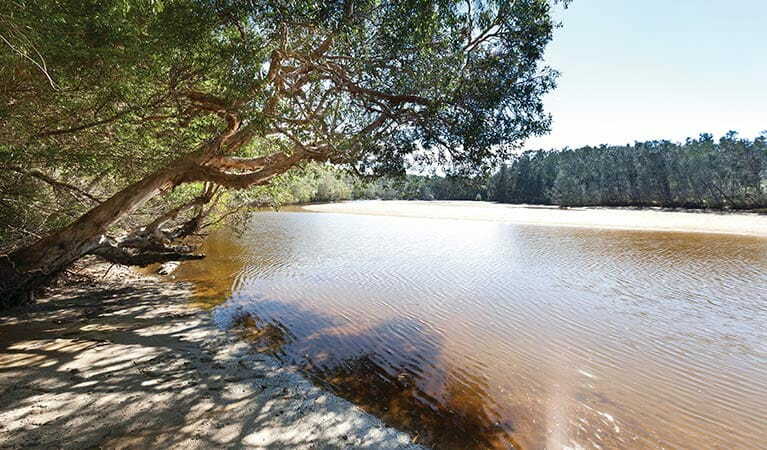 You’ll encounter wildlife and wildflowers as you walk past heathland plains, long sandy beaches, tranquil creeks, lagoons, rocky headlands and even a marine park. Tackle the full 65km with overnight camping stops along the way or break the track up into shorter segments. It’s best walked north to south with the sun at your back. 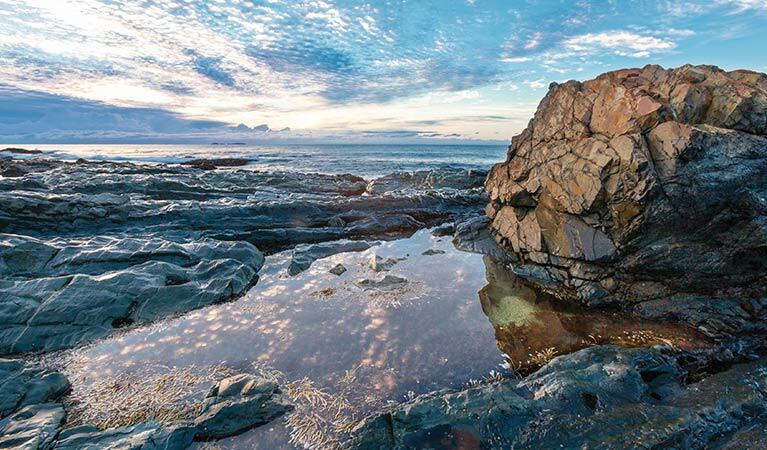 However you choose to undertake this journey through the traditional homelands of the Gumbaynggirr and Yaegl nations, it’s unlikely you’ll ever forget it. 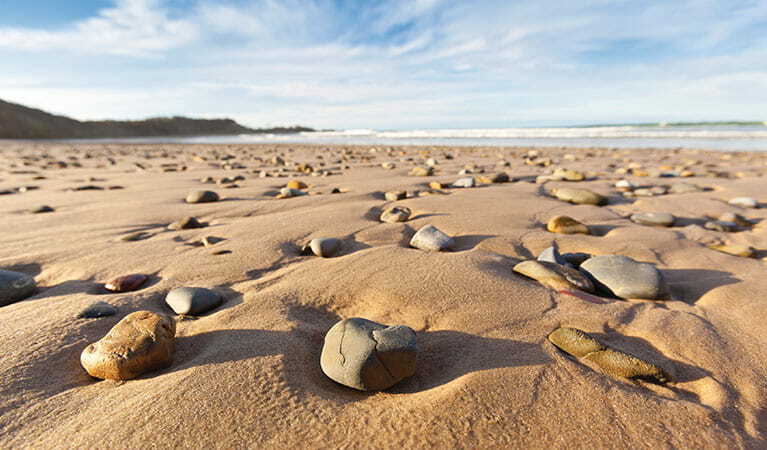 Take a virtual tour of Yuraygir coastal walk captured with Google Street View Trekker.